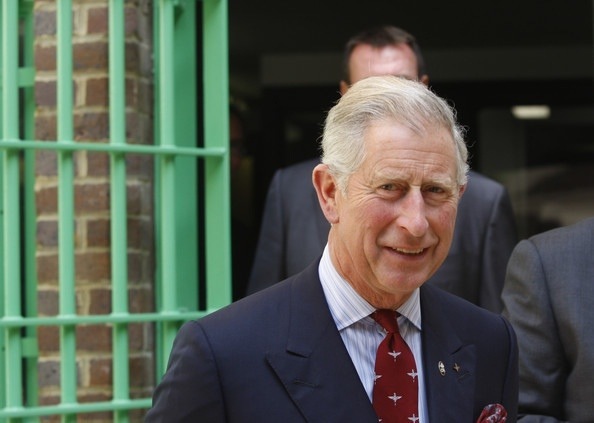 2 Responses to Prince Charles fears being King will be ‘like being in prison’. No problem. Live as a private citizen and let this country become a true democracy. You win, we win!